Create a natural display of smooth flowing water is a great way of bring a ‘wow’ factor to your event. With the ability of being placed anywhere in your venue, we can provide water features and displays which would look and sound amazing especially with the correct lighting. It would genuinely bring a touch of soothing sparkle to your mehndi wedding party or corporate event. 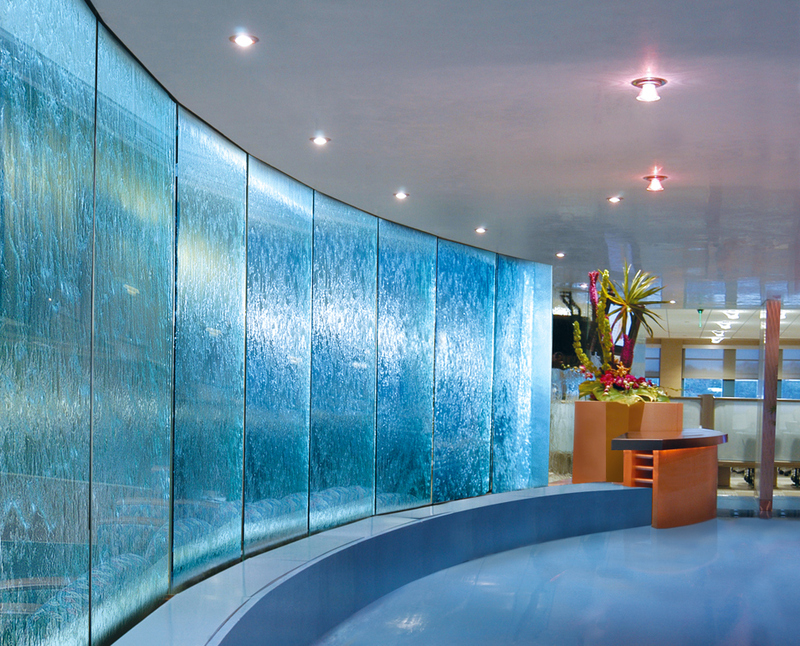 We have a range of styles from glass wall based to steel frame structure based water fall and features.